Do you have an older drip pan that is severely rusted, and may contain pinhole perforations through the pan bottom and/or sides? 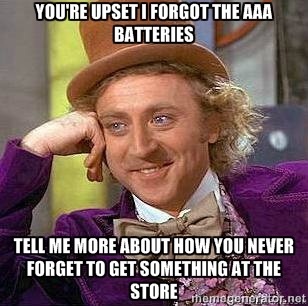 If you do, as Michael Jackson would sing, “You are not alone”. 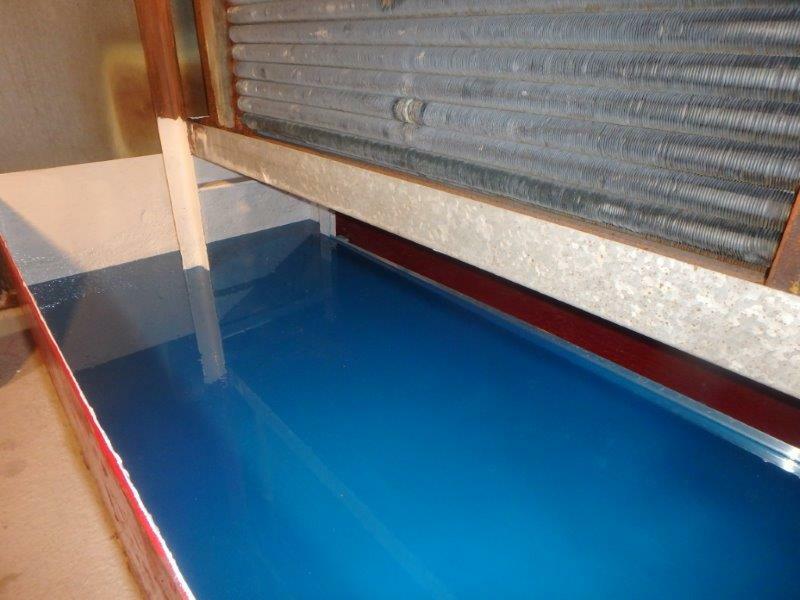 Since Pancrete is engineered to be a water-like consistency so it can self-level and flow under coils, it may also be able to go through any pinholes (if not blocked) that are present in the pan’s surface. Many pinholes are so small in size they may go unnoticed. 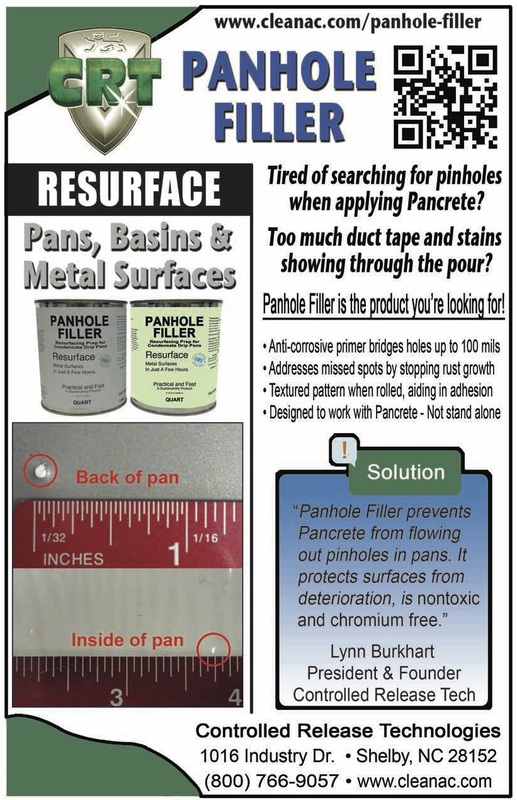 Panhole Filler prevents Pancrete from flowing out pinholes in older water drip pans. It bridges holes up to 100 mils thick (or to give you a better visual- the size of a coffee stirrer stick). This white product is also engineered for health and environment issues by being non-toxic, and chromium free. Additionally Panhole Filler functions as an anti-corrosive primer to further protect the surfaces from deteriorating. PanHole Filler is applied at 10 mil thickness on the bottom of the drip pan. PanHole Filler is not a standalone product, it does require a top coat of Pancrete prior to the unit being put back into service. It is also recommended that Clean Bond be used as a cleaner and flash rust inhibitor prior to the use of Panhole Filler. The information above was taking from www.live-safe.org. 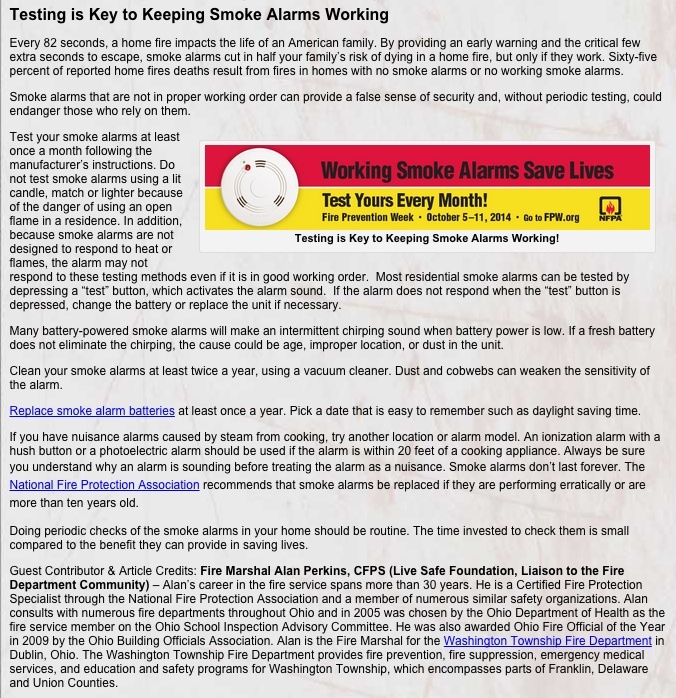 As you have already read on the importance of checking and maintaining fire alarms for your safety, it’s also equally of importantance to take special cautions in areas where fires are known to take place – anywhere that electricity and wires are associated and/or where water and chemical resistance is needed. Because of the concern and incidents over the years regarding fires and damage, CRT took the extra steps to ensure your investment is secure. 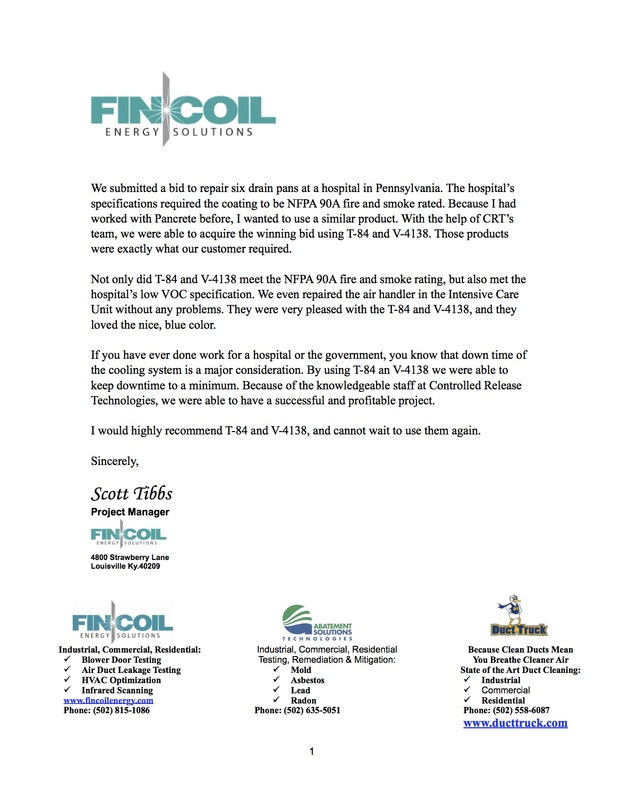 Beyond, Pancrete and V570, air handler refurbishment coatings, that I am sure you have heard of (if not, you can refer to the links I’ve added); CRT developed versions of both product to be rated and approved by NFPA 90A requirements, the products were given the title of, T84 and V4138. While reaching NFPA 90A requirements is one of biggest improvements in the development of T84 and V4138, some other improvements to take into account are: longer working time, better adhesion and penetration characteristics, and the ability to meet and exceed all fire and smoke codes that may be in effect in various locations. As an end user, this product would bring you great peace, in knowing that you went that extra mile to keep and hold your investment at the highest standard as well as protecting it. As a contractor, it is a MUST that you check with building codes before taking on any new projects; not taking the right procedures could leave you with multiple fines to be paid, especially if their were to be a lost from not following codes.